California’s 2013-14 Budget Act included landmark legislation that greatly simplified the state’s school finance system. The changes introduced by the Local Control Funding Formula (LCFF) represent a major shift in how California funds Local Educational Agencies (LEAs). Under LCFF, California funds school districts, charter schools, and county offices of education equally per student with adjustments based on grade levels and demographic characteristics. LCFF replaces complexity in favor of equity, transparency, and continuous improvement. A component of LCFF is the creation of the district-specific strategic plan called the Local Control and Accountability Plan (LCAP). Each LEA’s LCAP must outline goals, actions and services to support eight state priorities with special attention to increasing or improving services for low income, English learner and foster youth students. First Meeting September 24 at 5:30 p.m. The LCAP Parent Advisory Committee (LCAP PAC) provided the comments linked below for the Superintendent’s response. The District English Learner Advisory Committee (DELAC) provided the comments linked below for the Superintendent’s response. The LCAP is translated in sections by district staff from the Matriculation and Orientation Center (MOC). California has launched a new website to help families access important information about districts and schools. 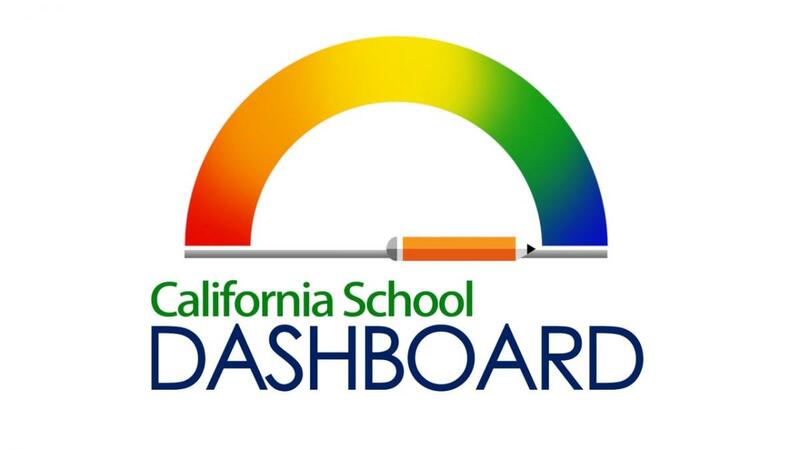 Called the California School Dashboard, this website includes easy-to-read reports on measures of school success, much like a report card. The Dashboard replaces the Academic Performance Index or API which was based primarily on test scores and used a single number to rank schools. Please join us at one of the LCAP Parent Advisory Committee meetings! Please check here frequently for updates! Many agenda topics are not set for the year. The state has developed a new accountability system, the California School Dashboard, that will report on the progress our district and our schools are making. The system can be accessed by visiting www.caschooldashboard.org from any Web browser. The Local Control Funding Formula (LCFF) has been the subject of many opinion pieces, research studies and government reports. A selection of credible print resources are linked here for those who wish to have more background on current topics in education, LCFF, and the plan for its implementation, the Local Control and Accountability Plan (LCAP). The Policy Analysis for California Education (PACE) research brief on the first two years of LCFF implementation.